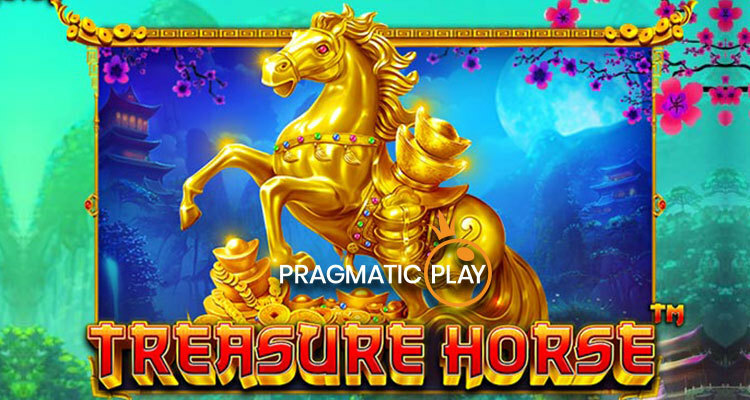 Online slot developer, Pragmatic Play, has created another quality release with the title Treasure Horse. The Asian-themed game will go live on February 7th, featuring a Golden Treasure Horse, traditional bar symbols, along with wilds and Asian influenced symbols. In the game, the 3×3 grid offers quality symbols and features. 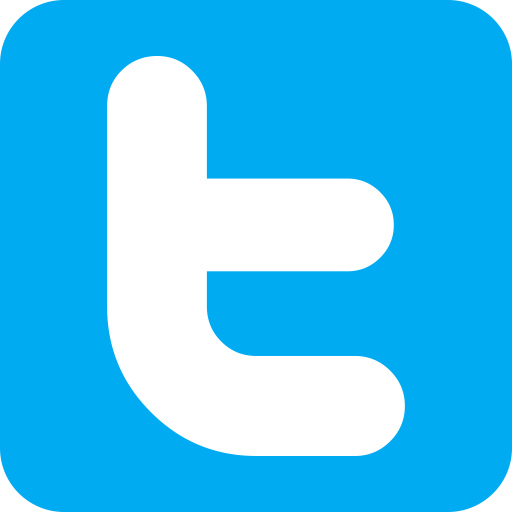 The wild symbol will provide substitutions for other symbols, except the scatter, to help produce winning combinations. The Golden Treasure Horse is the scatter, appearing on all reels. When players earn three of the Golden Treasure Horse, the bonus spins round begins. With the bonus spins round, players earn eight spins. During this round, a fourth reel will be added to the screen. This reel contains only multiplier items. At the end of each bonus spin, a multiplier will be chosen at random. The multiplier will be used on the win of that spin to provide even more to players. The symbols are stacked on the reels during the bonus spins. Every scatter symbol that appears on the reels during the bonus spins round will provide an additional spin. There is no limit on the number of additional spins that can be provided. The new online slot game announcement comes just a short time after Pragmatic Play announced a brand new live casino product offering. Earlier this month, the company announced that a new state-of-the-art studio was constructed to house new live casino products including blackjack, roulette and baccarat. Highly skilled dealers will host the new games, with the company utilizing the newest technology and user interface to offer a mobile-first experience that is second to none.